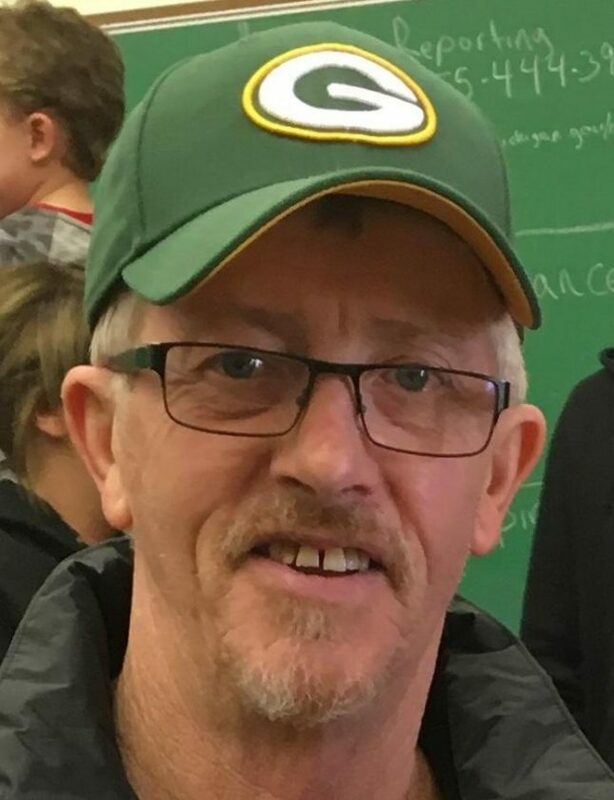 HERMANSVILLE — Richard “Rick” P. Mileski, 64, of Hermansville, passed away on Monday, April 8, 2019, at his home. He was born in Escanaba, son of the late Stanley and Carol Jean (Pearce) Mileski. Rick is survived by two children, Nicole (Dale) Dugree and Jeremy Milesky; four brothers, David (Lori), James, Robert (Linda) and Gary Paul Mileski; two sisters, Linda (Corky) Bartosz and Kim (Keith) Niquette; two grandsons, Talan Dugree and Madison Dubord; as well as many nieces and nephews. He was preceded in death by his parents, two brothers, Leon and Joseph Mileski, and three sisters, Barbara LaPere, Carol Jean Carter and Margrette Nickles. Friends may call from 1 to 2 p.m. CST on Tuesday April 23, at St. John Neumann Church in Spalding. A Mass of Christian Burial will be celebrated at 2 p.m. CST on Tuesday at the church with Fr. Jacek Wtyklo officiating. A luncheon will follow Mass in the church parish hall. The Allo Coolman Funeral Homes are assisting the Mileski family. Please visit the website www.allofh.com to send online condolences to his family.